Our newest self storage facility in Wales, Big Padlock Self Storage Aberdare is conveniently located in the Robertstown area, a perfect store for people from Trecynon, Aberman, Hirwaun, Cwmbare and Penywaun. 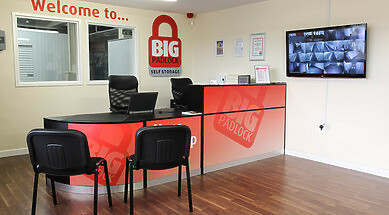 Taking after all our other stores, Big Padlock Aberdare has excellent self storage units ranging from 15 sq ft to 250 sq ft and will be introduced to our other services over time. We will be opening a selection of bespoke office space which will range in size and have great roadside access. All our facilities are 24/7 CCTV monitored and have state of the art security systems throughout, meaning everything that is stored with us will be extremely safe. We make sure all our fire alarm systems are regularly checked for extra peace of mind and safety. 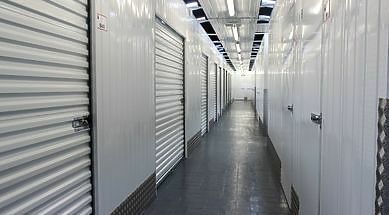 If your looking for a Self Storage solution in the Aberdare area, then look no further. Our friendly and helpful staff will be able to secure you a perfect storage unit especially for your needs. Take a look at the the areas we serve and get in contact today.